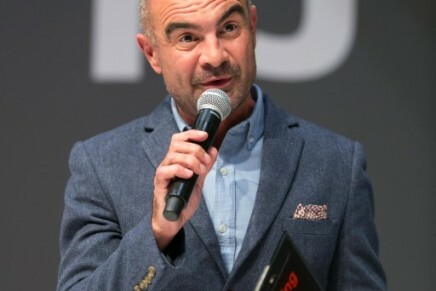 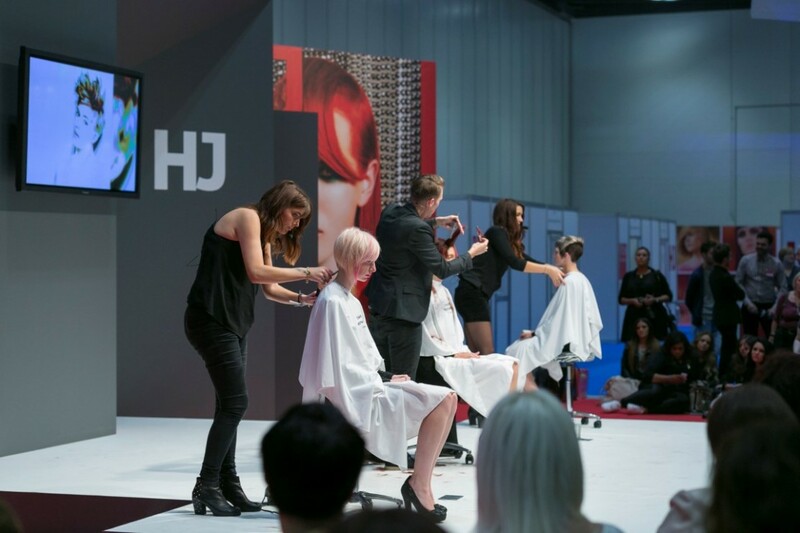 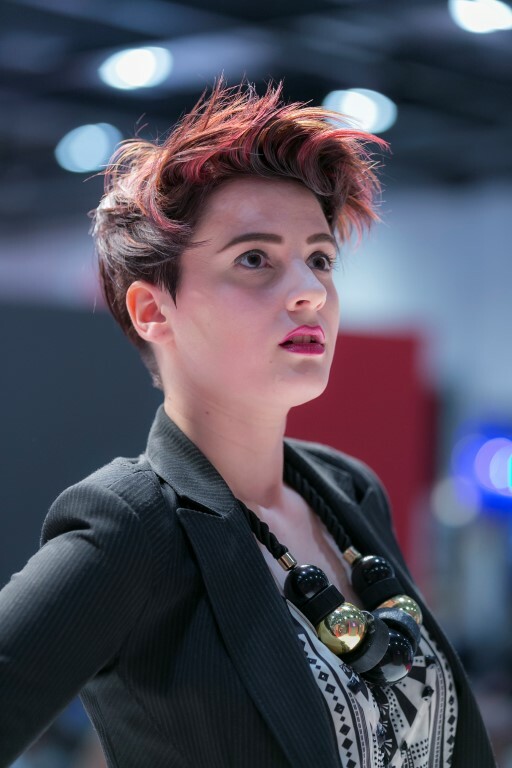 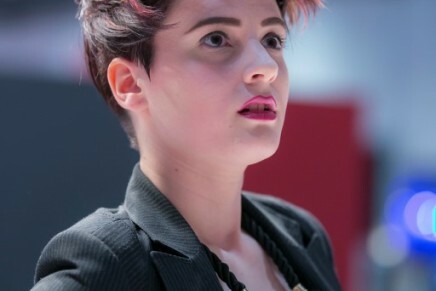 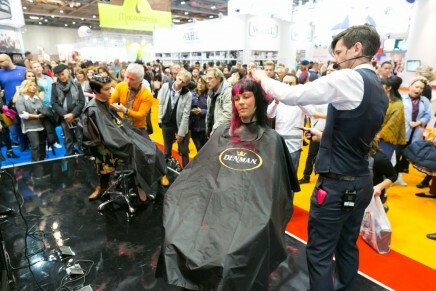 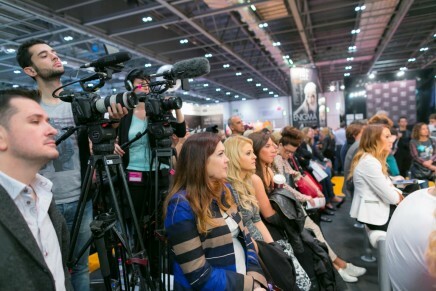 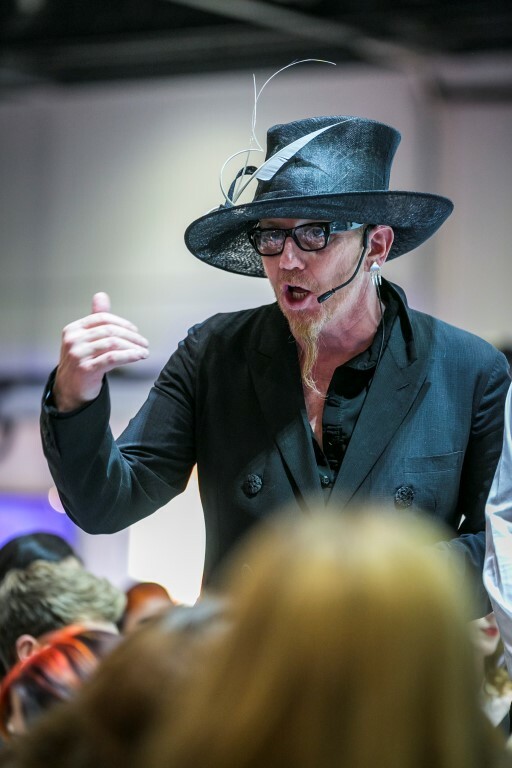 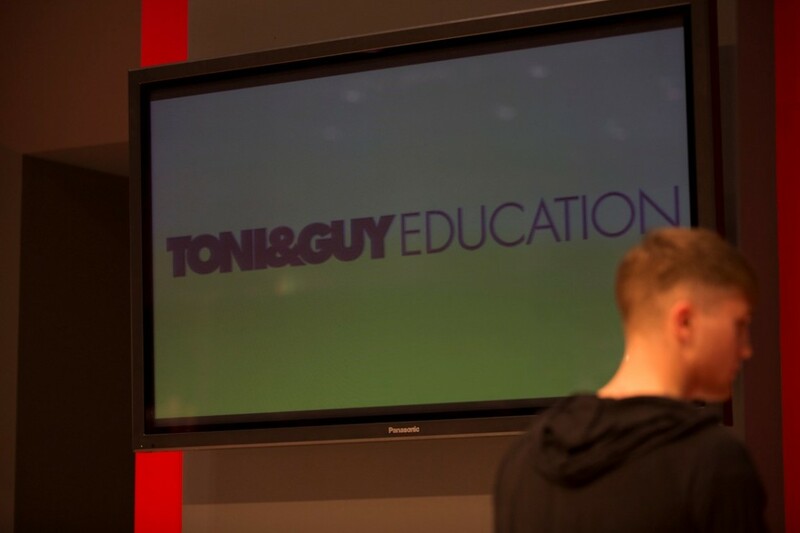 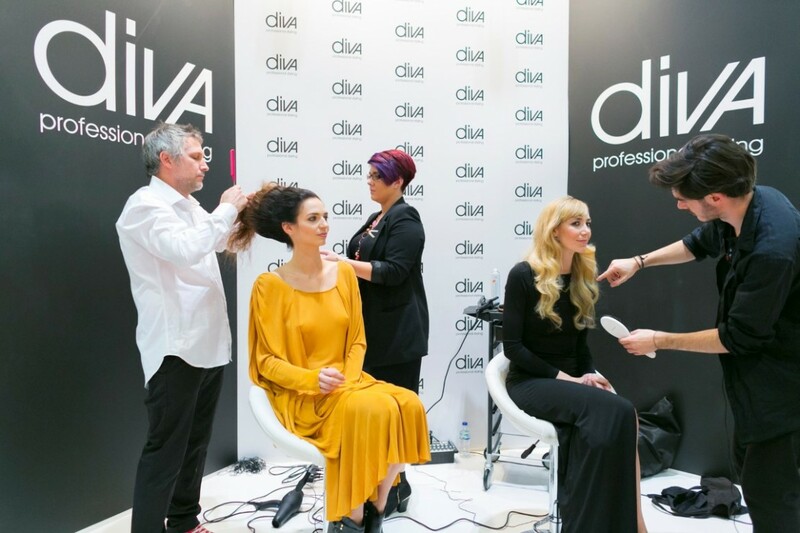 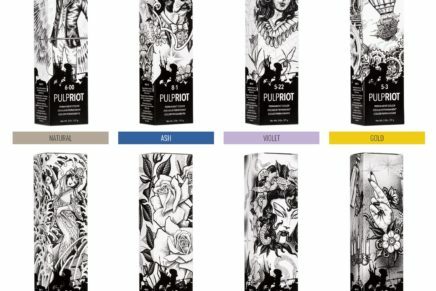 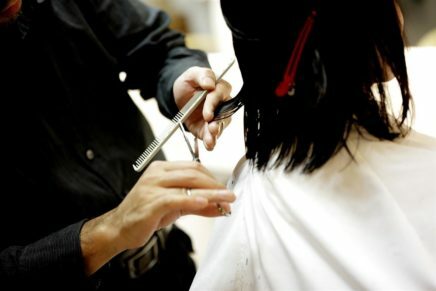 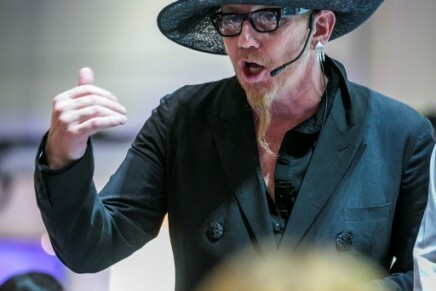 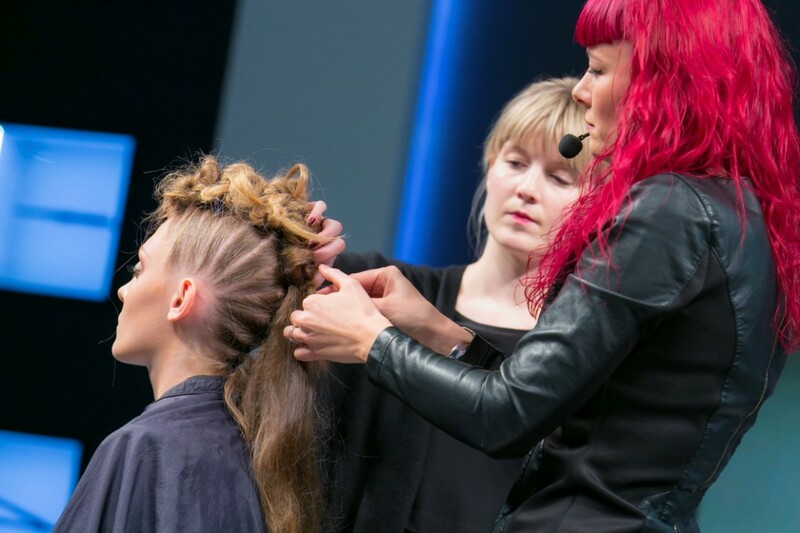 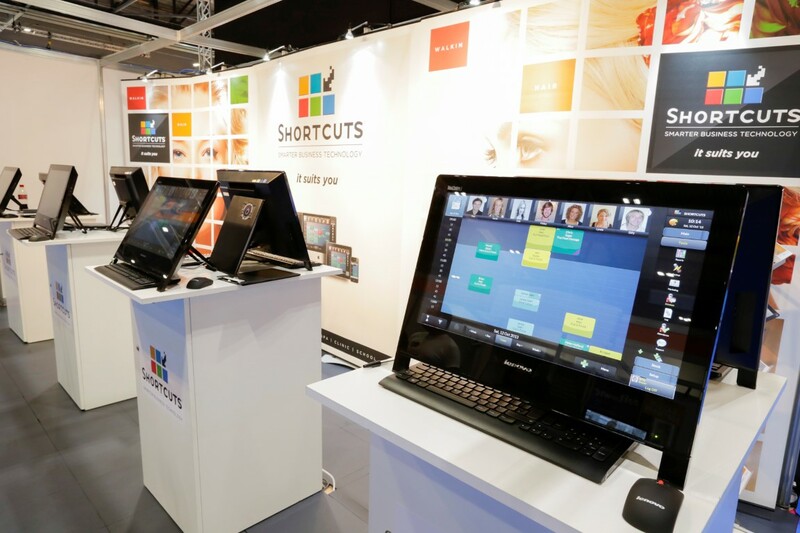 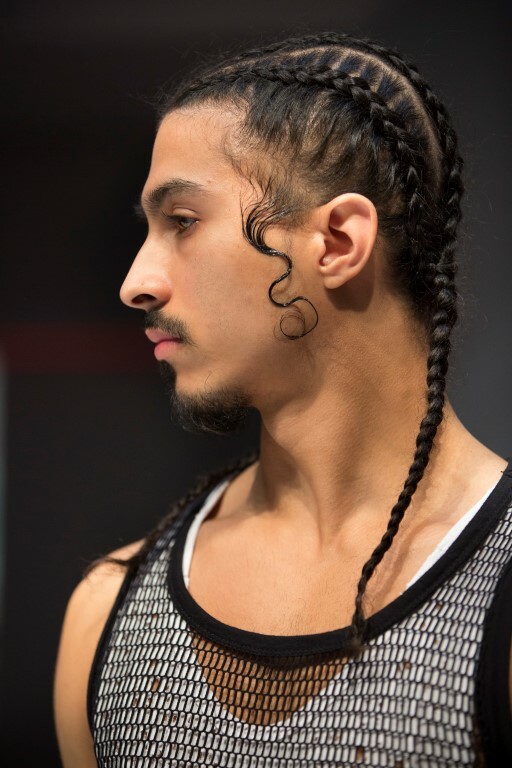 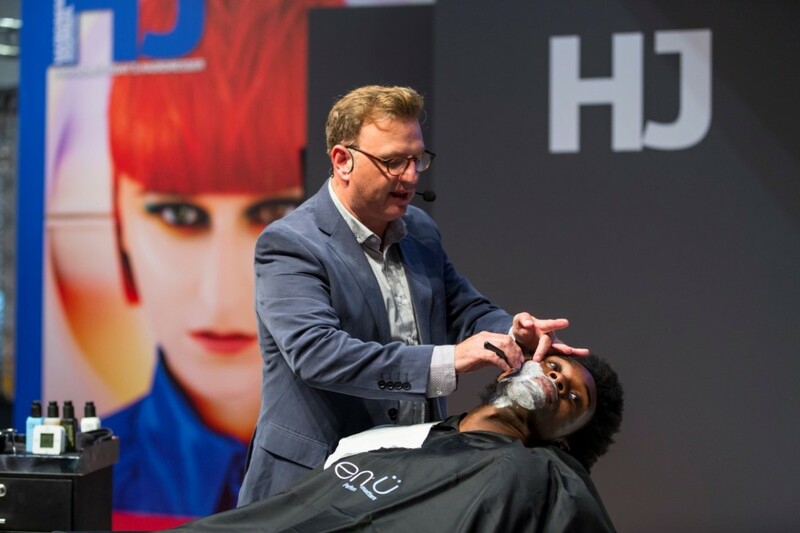 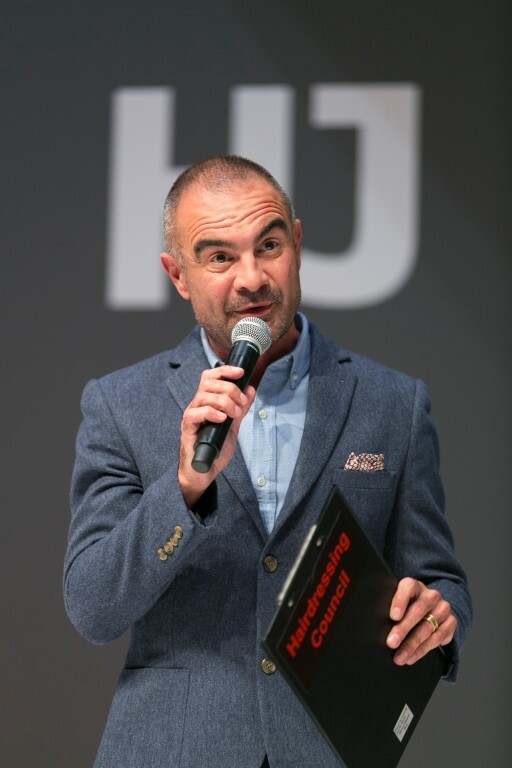 For three days, hair professionals from around the world packed the aisles within The Hair Show at Salon International to see the latest in product and service developments as well as hairdressing techniques and trends. Renowned for inspiring creativity, Salon International lived up to its reputation with on-stand presentations and demonstrations from BaByliss PRO, Cloud 9, Denman International, Diva Professional Styling, Fellowship for British Hairdressing, ghd, HABIA, HJ, Kerastraight, Osmo, Paul Mitchell, TIGI, TONI&GUY and Wahl UK all enabled visitors to see their hair icons in action, showcasing the best of British hairdressing. 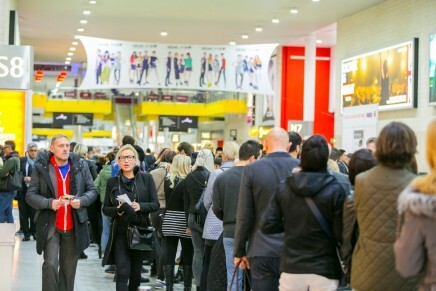 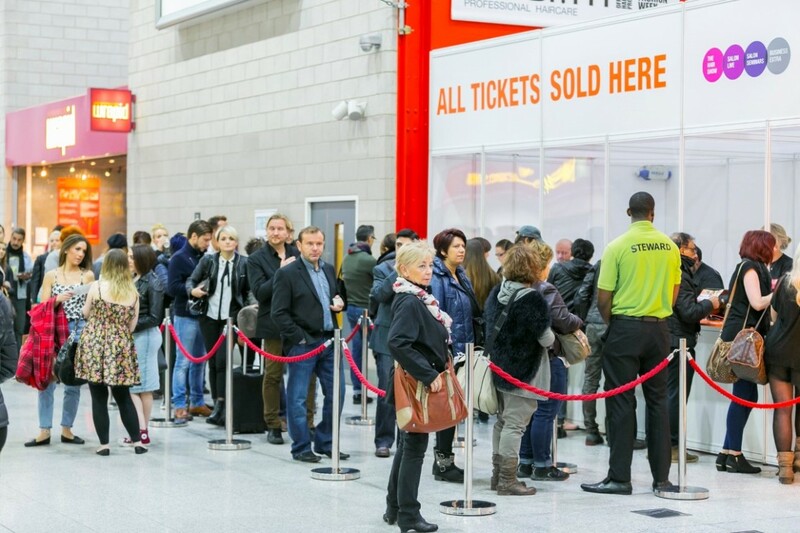 F or those visitors looking for the ultimate salon shopping experience, Salon International provided this too. 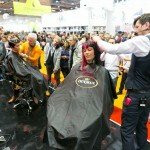 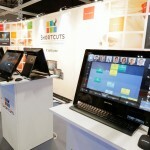 From essential salon supplies on the Aston & Fincher, Hair Tools, Salons Direct and Salon Supplies stands, to computer software from Millennium Software, Phorest, Premier Software Solutions, Salon Genius and Shortcuts, there was something for each member of the salon team. 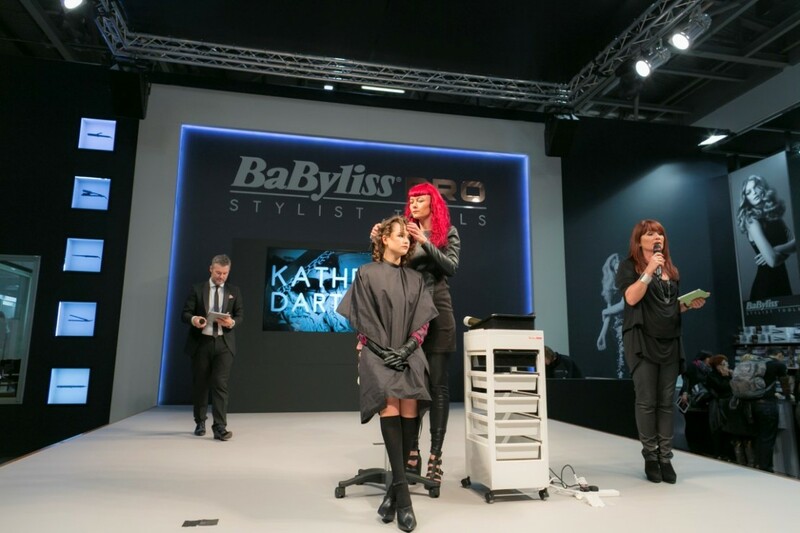 For the ultimate in inspiration, a visit to HJ’s British Hairdressing Awards Gallery sponsored by Schwarzkopf Professional was a must. 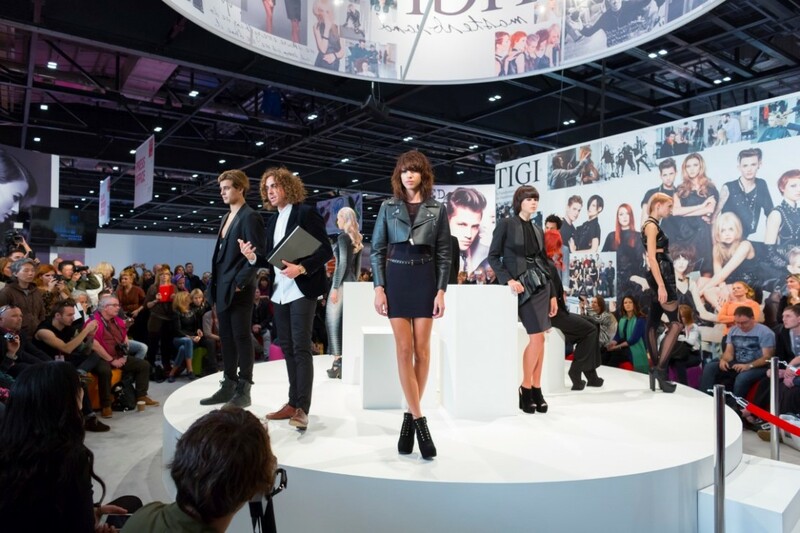 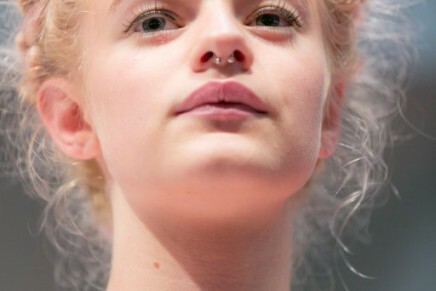 For the first time ever the collections for the 2013 British Hairdressing Awards were unveiled. 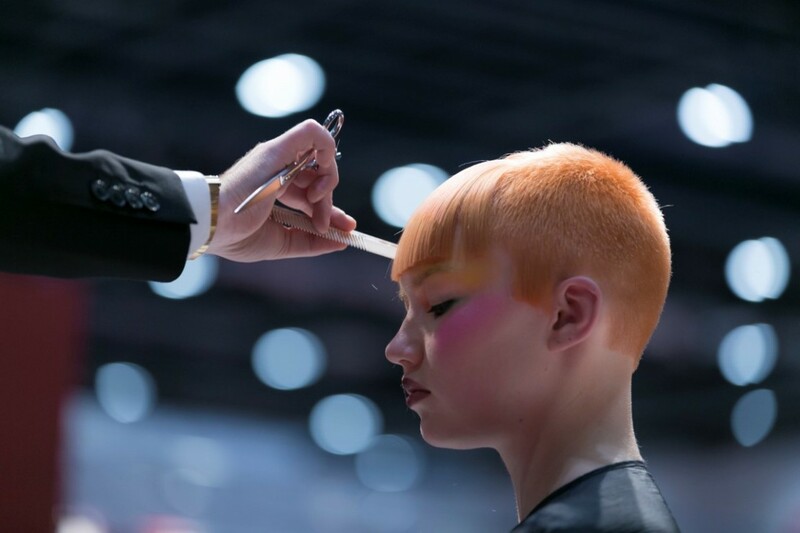 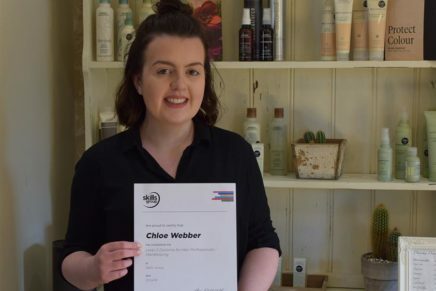 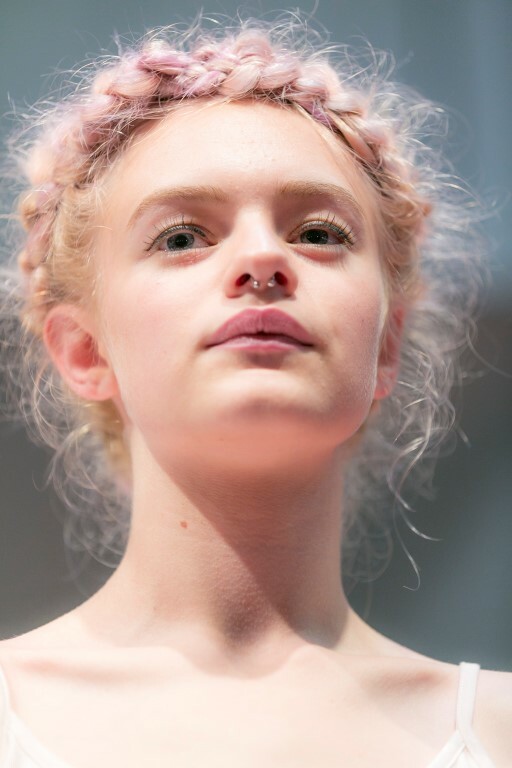 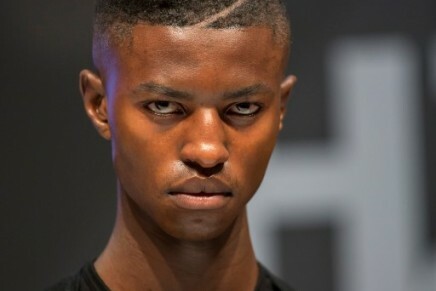 All 15 regional and specialist categories, along with the collections from the eight British Hairdresser of the Year nominees were displayed in the stunning gallery for all to see. The New Exhibitors Zone featured many innovative products such as Colour Placement System, Kibelle Haus and Swell. First time exhibitors Doop, men-ü and Philip Kingsley showcased their latest developments in products and treatments. 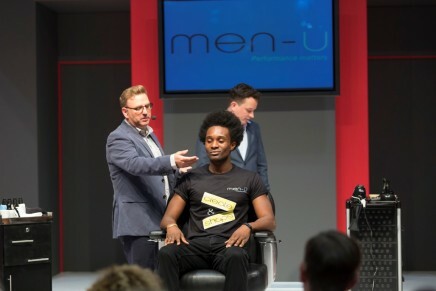 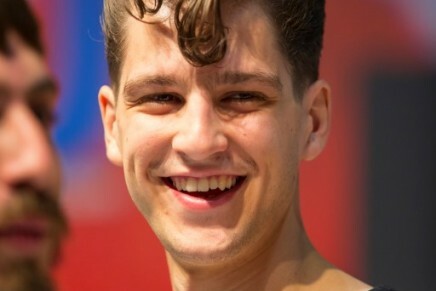 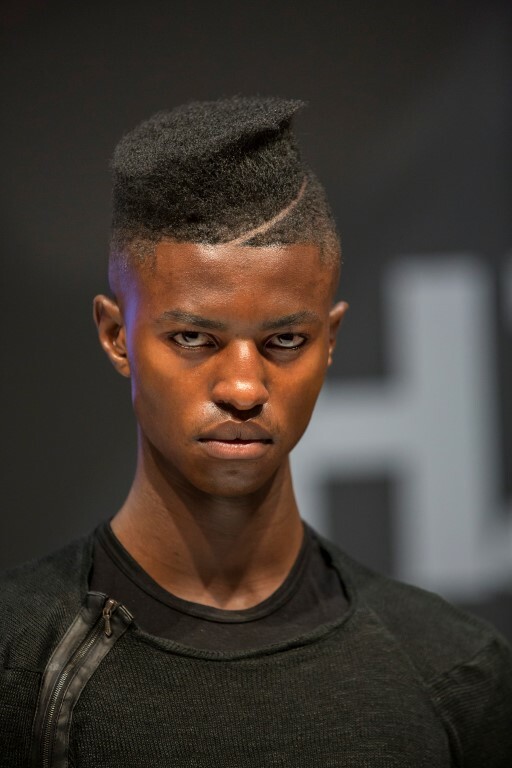 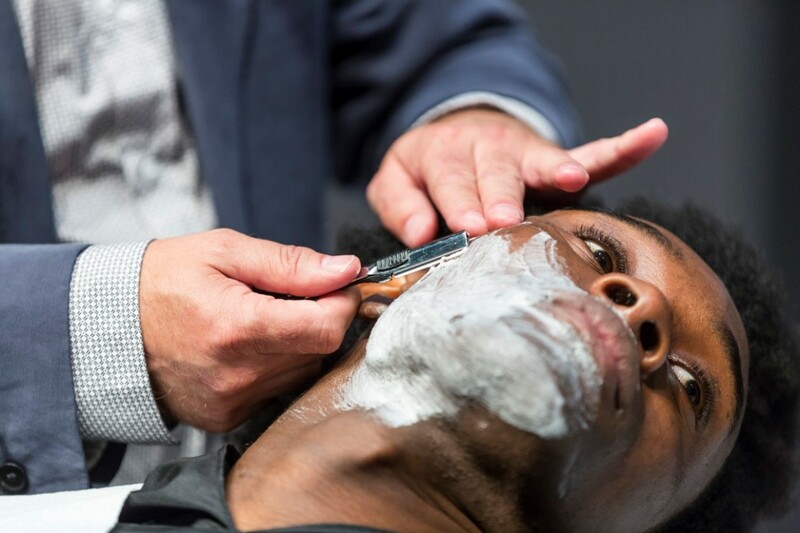 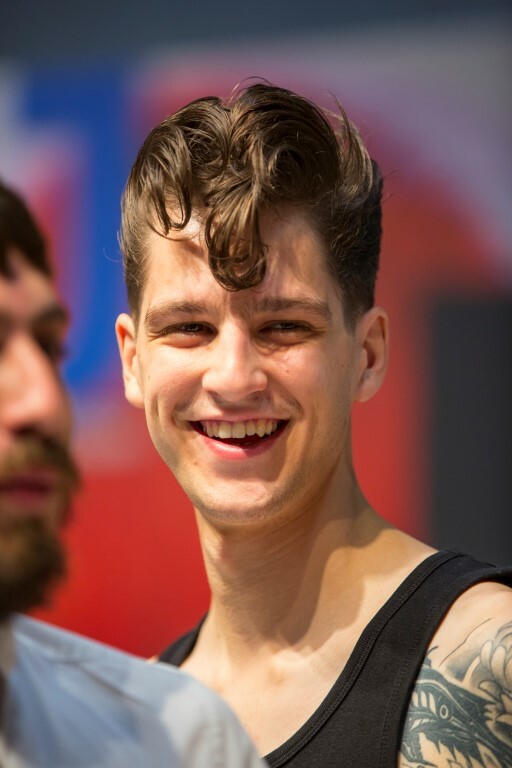 Men’s hairdressing was very much at the fore this year, with Andis, the British Barbers’ Association and Barber Blades highlighting barbering skills. 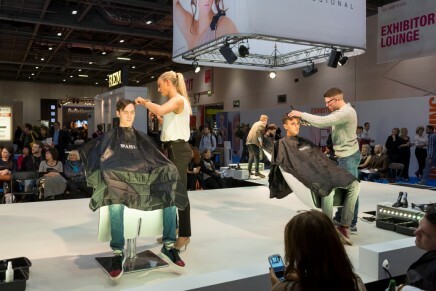 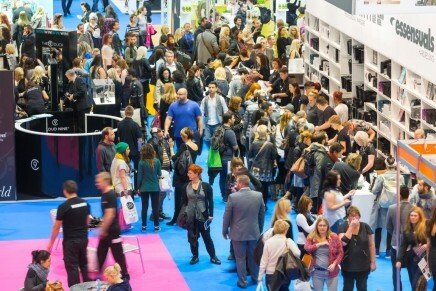 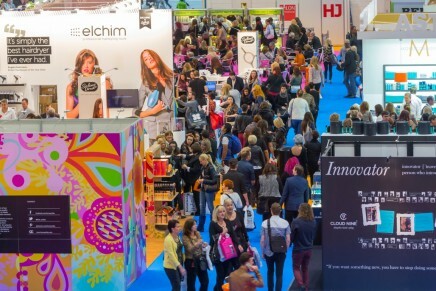 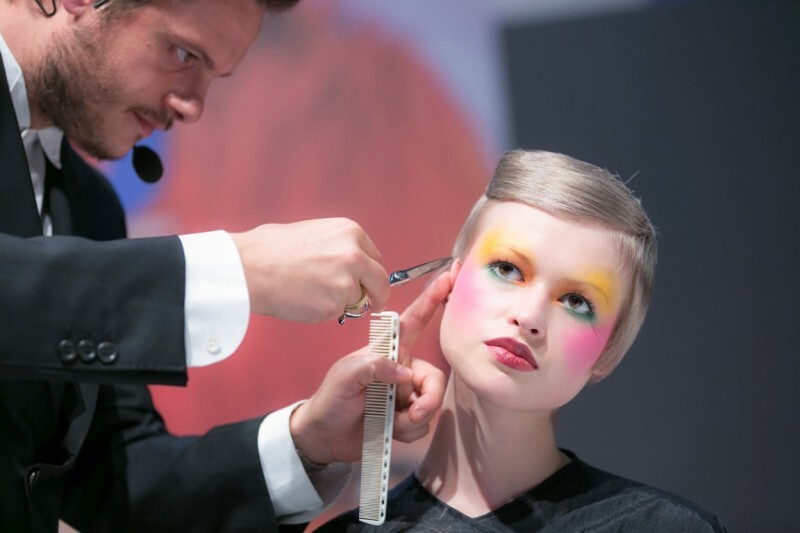 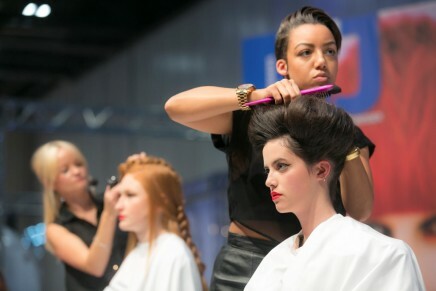 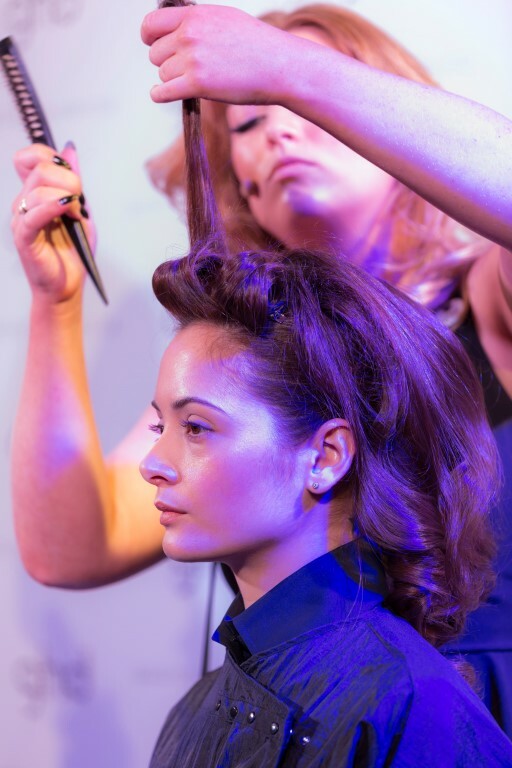 Next year Salon International is 11th – 13th October 2014.